Are you a lipstick lover? We are! 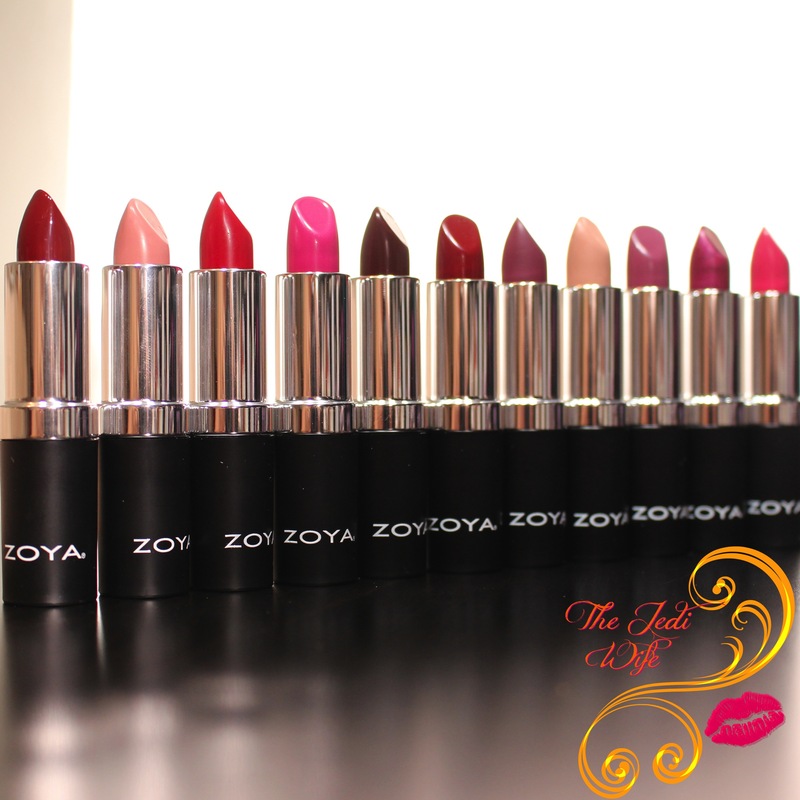 Zoya now has 10+ lip shades in our library and growing, and The Jedi Wife has every shade to share with you! This review is perfect for anyone debating between lip shades as she gives an extensive look at each shade plus comparisons! Take a look at her full review here. If you’ve been indecisive over which shades to try – this will definitely make you want to get them all! We’d love to see your favorite! 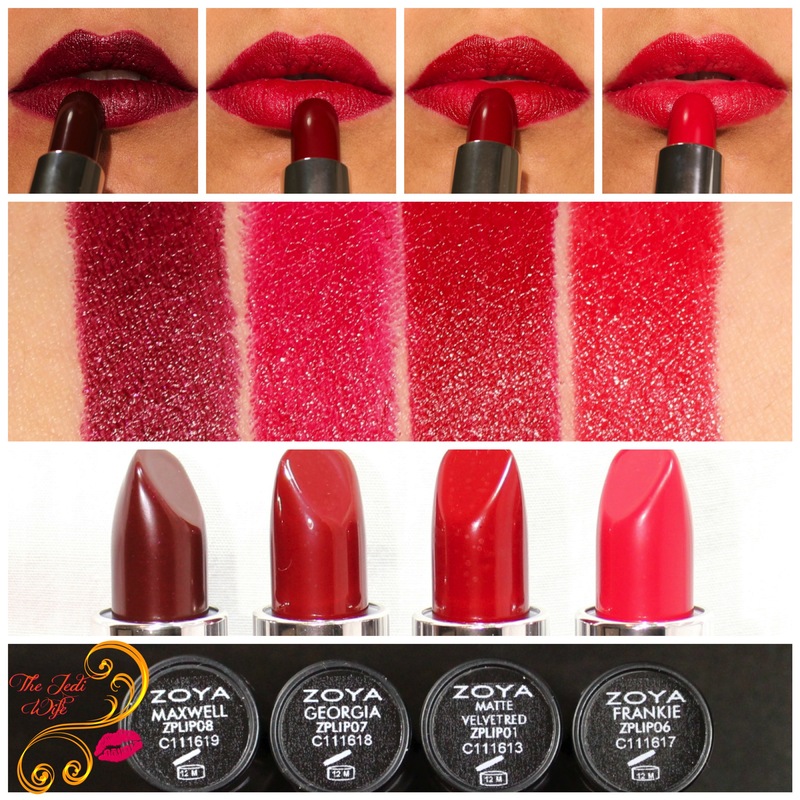 Share your photos with us using #EverydayZoya.